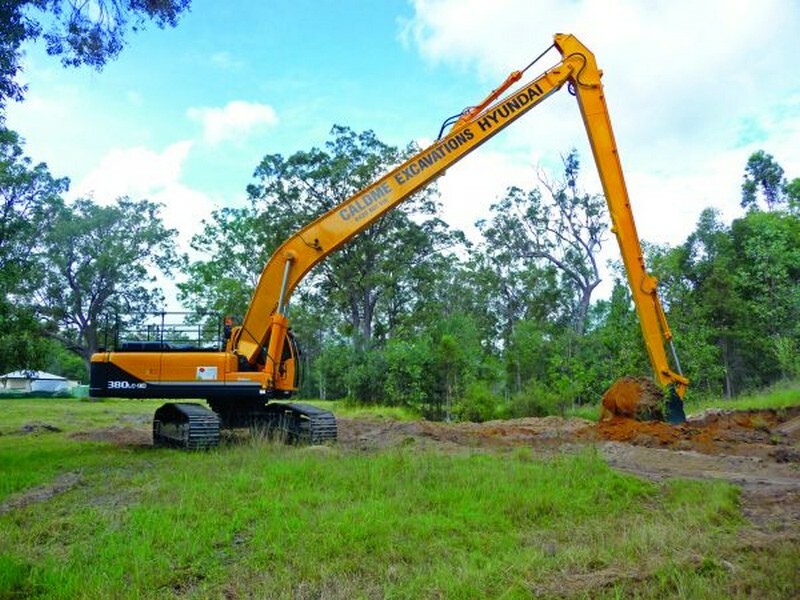 Serving a broad range of locations from Melbourne through to Brisbane, Caldme provides excavators and other earthmoving equipment to businesses and government agencies throughout Australia. 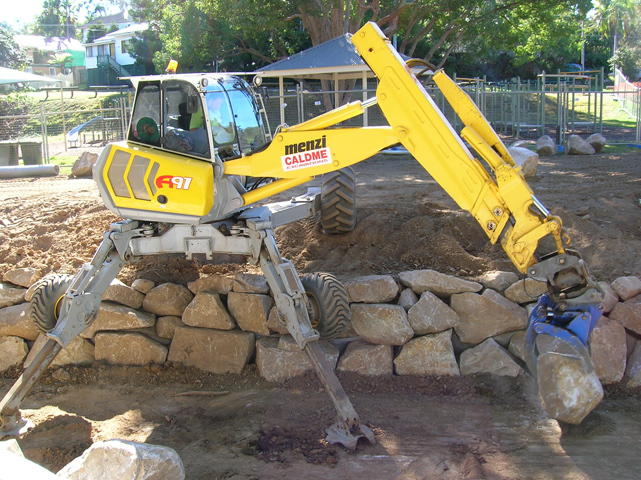 As a family-run business, we're fully committed to helping you complete your excavation project. 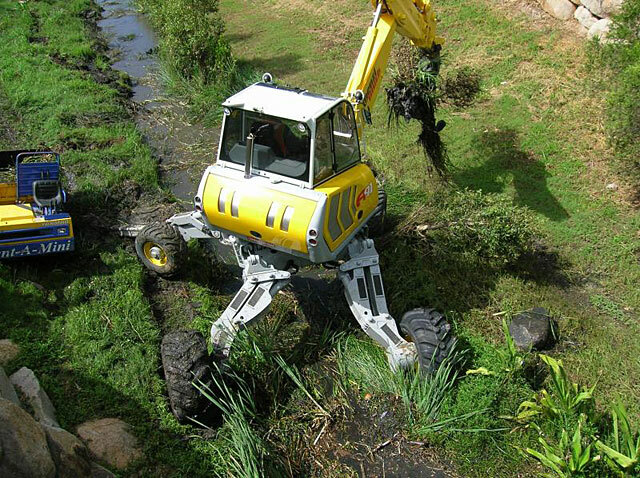 With a fleet of reliable plant machinery for hire, our business mission is to help you accelerate your project, no matter its size. Caldme began its journey in 1980, and it has continued to flourish ever since. 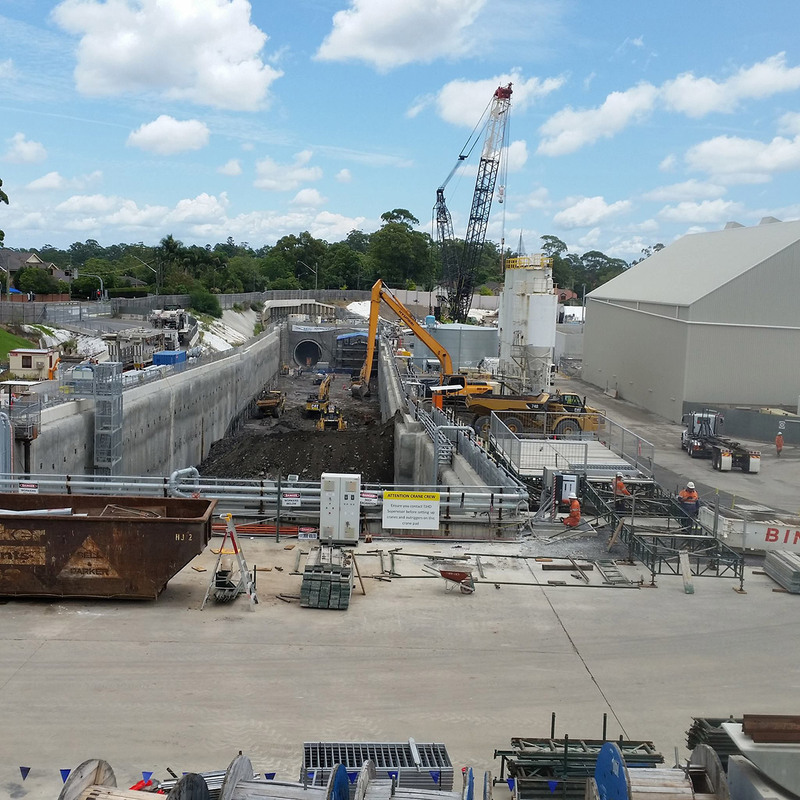 Featuring a team with extensive expertise in the excavations industry, our specialised operators can assist you during the hiring process and direct you towards the right machinery. 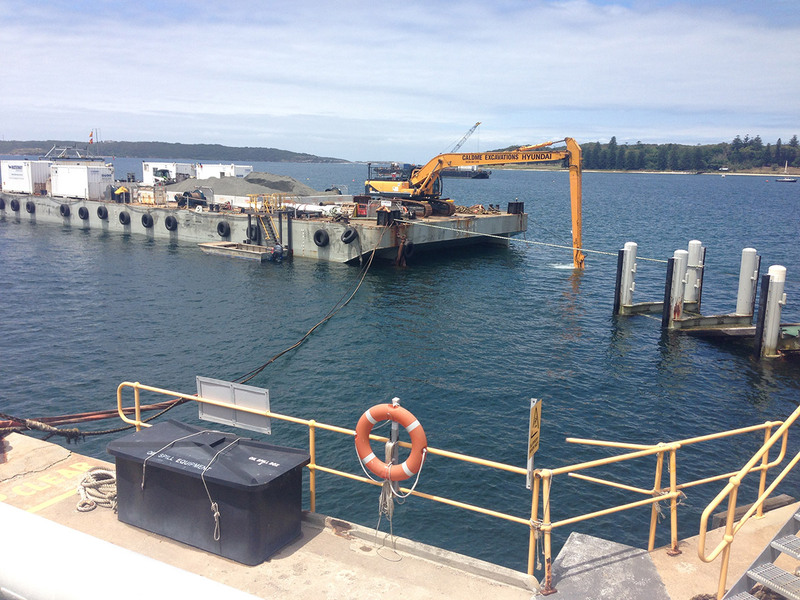 From spider excavators to draglines and marine construction, our machinery is suitable for any earthworks project. 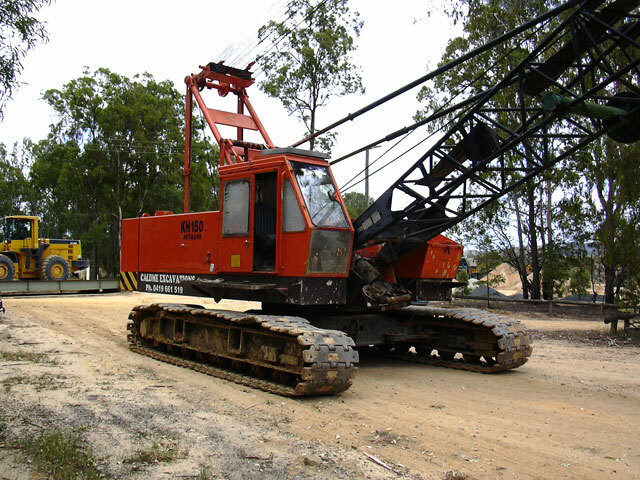 With high-end attachments and flexible rotators, we’re confident our equipment can tackle even the toughest work sites. With the perfect combination of fleet and expertise, you can look forward to a smooth construction process with excellent outcomes. Wherever possible, we’ll implement techniques that help maximise your budget and profits. When you choose Caldme as your supplier for long reach and spider excavators, you’ll benefit from a fleet of machinery that meets high standards in quality and safety. 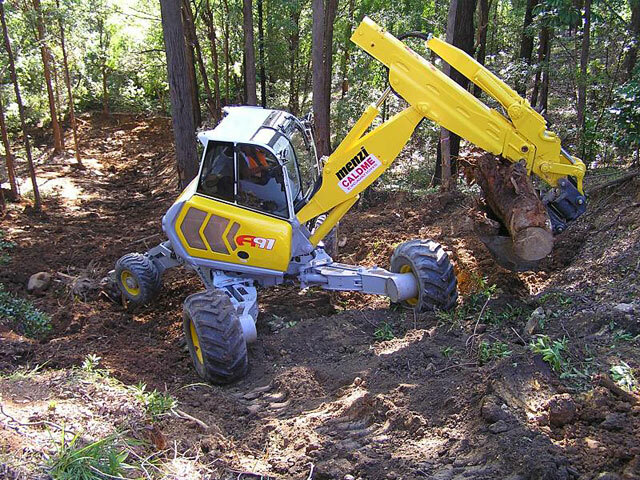 Our long reach range of excavators varies in holding capacity between 4.5 and 8.5 tonnes and reach of between 8 meters and 25 meters, giving you the opportunity to shift large volumes of earth over long distances in a short amount of time. 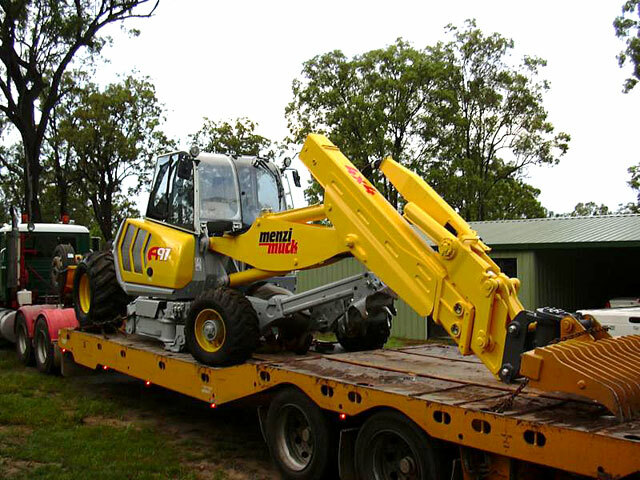 Each piece of plant available from Caldme be it an excavator, skid steer loader, dragline or other heavy duty machine is road transportable, making it accessible and readily available for your project no matter the location. We have a large selection of attachments and accessories available for hire such as retractable undercarriages, DA piping, hydraulic rotating rock grabs, and mulchers. When these accessories are paired with our fleet they diversify the machinery and services available for you to utilise. Liquid waste removal is essential not just for commercial applications, but for homes and farms too. Vacuum excavation is necessary for many applications, from septic pumping to grease traps cleaning and much more. Liquid waste such as fats, oils, grease and wastewater can build up over the months or years, and if left unchecked can cause blockages and pose health risks as well as potentially damaging the environment. 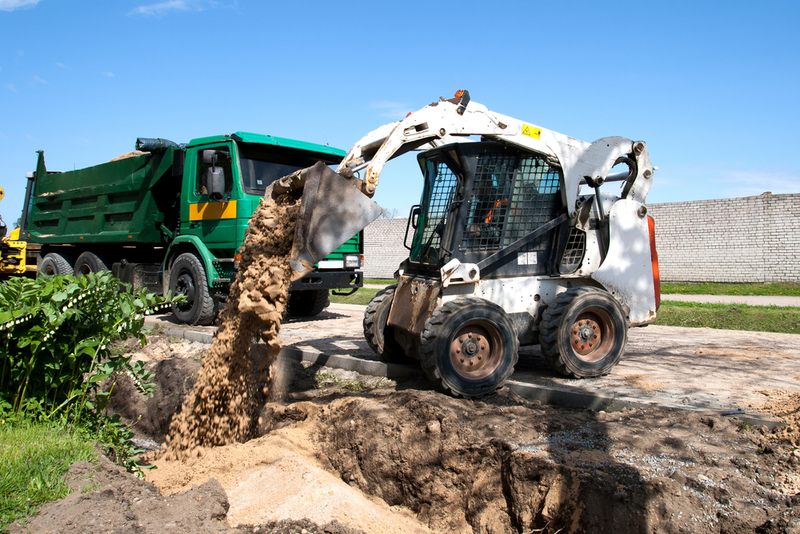 With our specialist techniques such as vacuum/hydro excavation and jet rodding, we can help keep septic tanks, grease traps and more in good working order. If you don’t see what you need on our site, give our knowledgeable staff a call to see if we’re able to match your project’s requirements. 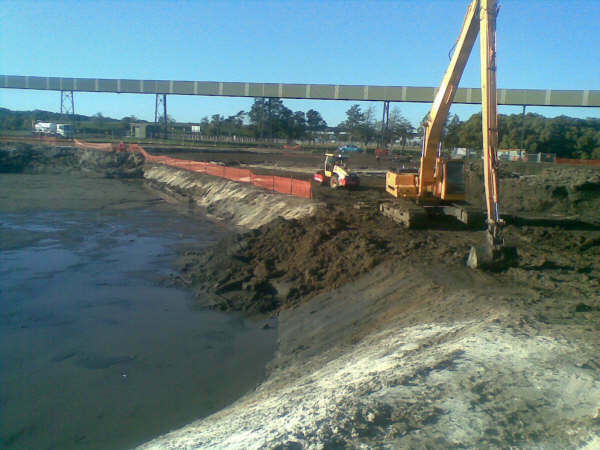 We’re experts in aiding those in the earthmoving, marine construction and mining sectors. By investing in specialist equipment, the team here at Caldme aims to make your project as smooth as possible. 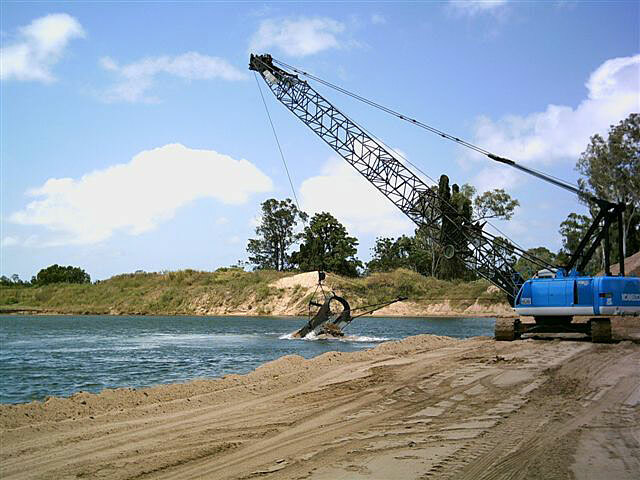 If you choose us for long reach excavators, draglines, and spider excavators, you can depend on receiving machinery of the highest safety level. At Caldme, we serve multiple locations throughout Australia including, Sydney, Cairns, Port Macquarie, Central Coast, Brisbane, Melbourne and Mackay. 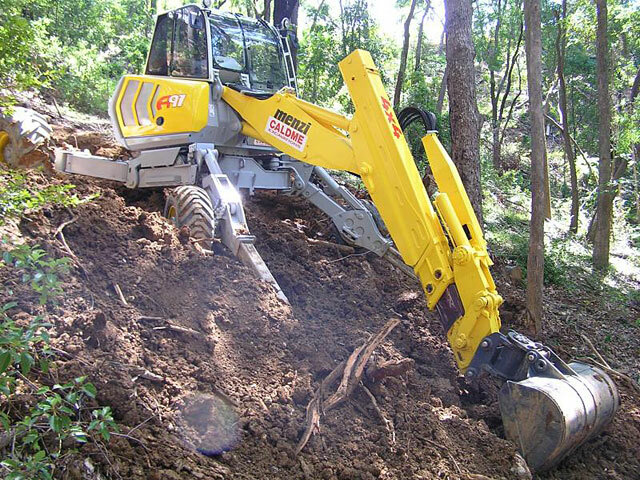 Whether you need pipelines, a skid steer loader or a spider excavator, we’re here to help just give our friendly team a call.